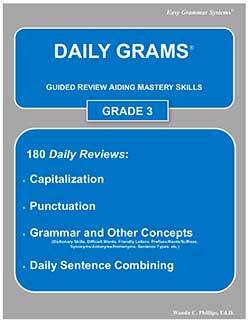 Unit reviews, tests, cumulative reviews, and cumulative tests. 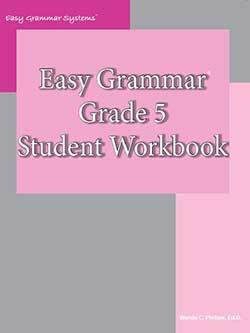 The Easy Grammar 5 Student Worktext has the worksheets and instruction sheets. 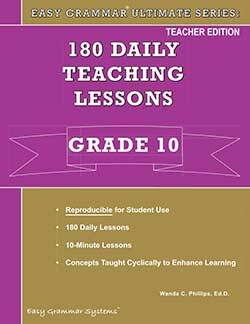 Note: The Answer Key and teaching strategies are only available in the Teacher Edition 5. 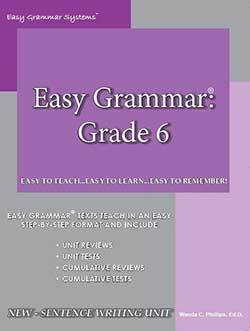 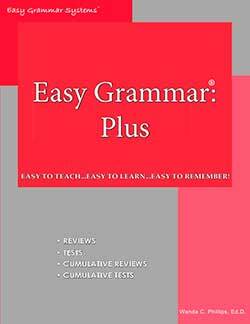 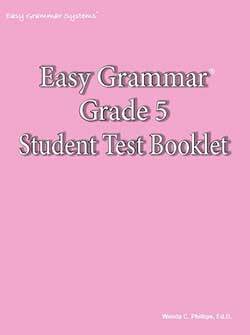 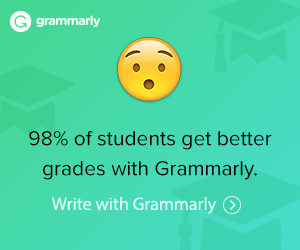 The Easy Grammar 5 Test Booklet is also available separately. 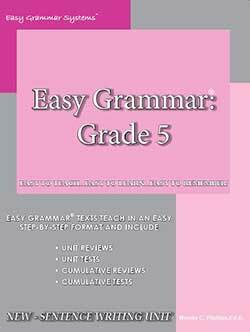 Note: The tests are also available to copy from the Teacher Text 5.